Stay current with KRP news by visiting this page often. KRP is honoured to welcome our new CEO, Landon Leclair. Congratulations to our two new Partners. KRP is excited to announce that Jane Davidson and Jared Harmata have joined our Partnership team. Our Assurance and Advisory Services group will benefit to an even greater extent from their professionalism, hard work and exemplary client service skills. 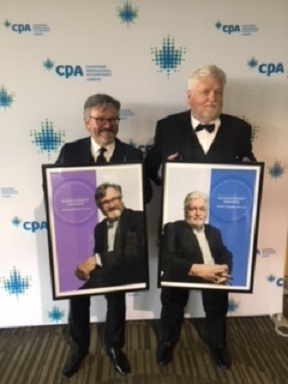 Hearty congratulations once again to Harold Kingston and Neil Cockburn on receiving CPA recognition for their years of contributions to the profession. KRP is extremely proud of Harold Kingston, and we offer our congratulations to Mr. Merwan Saher, on receiving the Lifetime Achievement Award. KRP - Showing our support for our team! Budget Proposal to end WIP (Work In Progress) income exclusion. Strong careers continue to grow and progress at KRP. CAFA - Canadian Association of Farm Advisors is hosting a seminar on Thursday, February 9th, 2017 at the Black Night Inn, Red Deer Alberta. 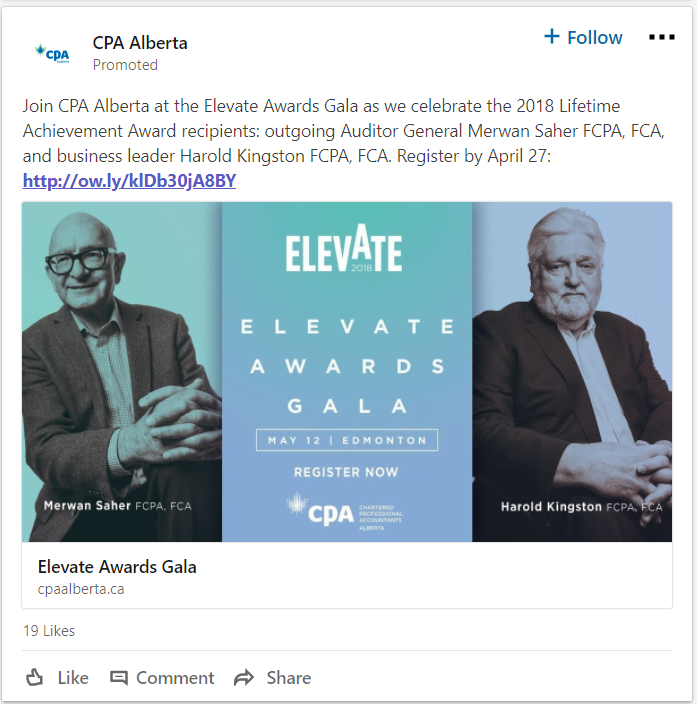 KRP's partner, Allan Sawiak, CPA, CA, CAFA, will be speaking at the event. Allan specializes in the area of taxation with a focus on agricultural tax, family farmland and estate planning, as well as government agricultural programs. No Limits Campaign - creating opportunities for indigenous Albertans. In response to the devastating wildfires which ravaged through the city of Fort McMurray and surrounding areas during early May, the partners and staff of the independent firms of DFK Canada have banded together to raise $113,500 which has been donated to the Red Cross to support local families and communities affected by this tragedy. Congratulations to Geoff Oberg on his appointment as Chair of Northlands. DFK Canada Maintains Top Spot for Top Accounting Associations! KRP Has Been Recognized As "Best Employer"! Having the BEST employees creates the BEST work environment that helped us to achieve recognition as being one of the BEST places to work! Thank you to all of our employees for their continuous hard work, dedication, innovation and for providing exceptional quality service to our clients. KRP Recognized as a Great Place to Work! 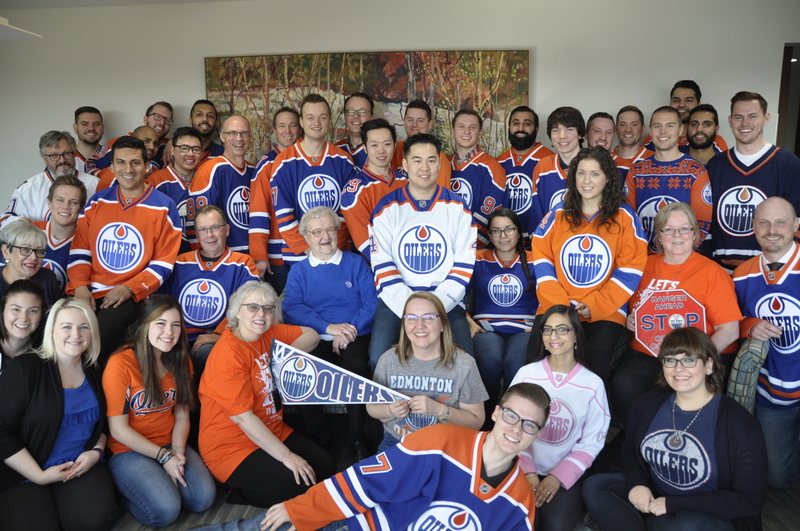 KRP has been selected as one of the top 5 finalists in the Millennial category for the 2015 Alberta's Best Workplaces! 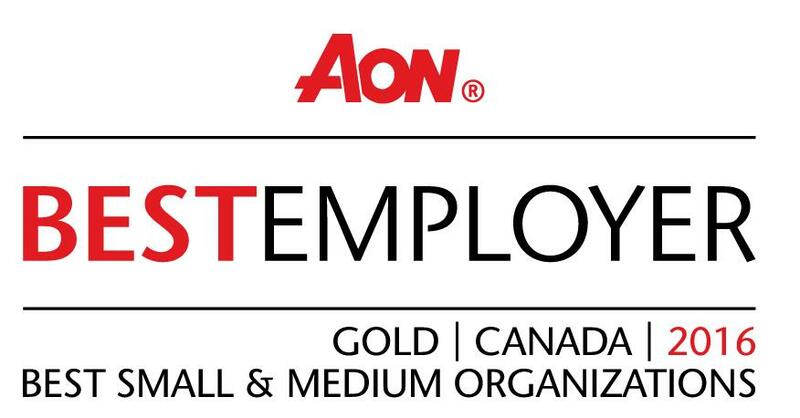 KRP's name was put forth in the "Millennials" and "Training and Development" category and has been selected as Alberta's Top 5 Best Workplaces for 2015 representing the Millennials!